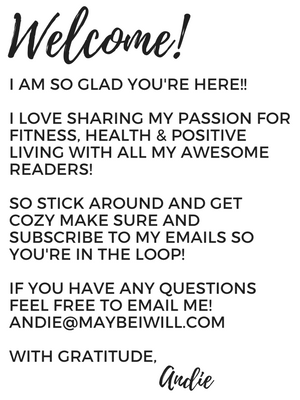 You are here: Home / Healthy Living / Eating Healthy on the Go!!!! Eating Healthy on the Go!!!! I am on day two of a “challenge”… No bread, No sugar, No soda, No Fun!! Talk about a hard! My husband and brother in law “challenged” each other to go without the above mentioned items till they see each other again the week of July 4th. As a sign of solidarity I told Kelly I would do the challenge with him. (I keep telling myself itself only 15 days!) Where I struggle is not being prepared!! It’s summer and it’s a crazy madhouse around here. I’m running to T-ball, Gymnastics, Play Dates, and what not and is sooo much easier to grab crap! 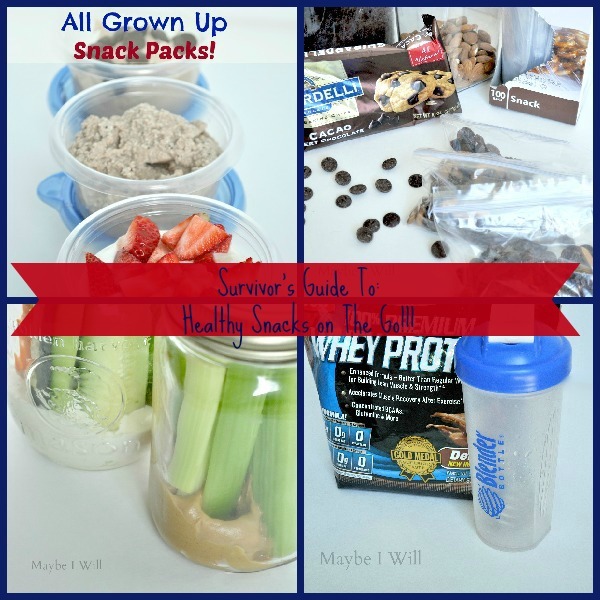 So I thought I would pull out all the stops and do a “Master List” of the easiest most portable snacks to eat on the go!! Keep your fingers crossed that I’ll be strong and kill this challenge!! 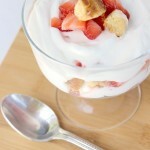 I love Greek yogurt, it is a HUGE super star when it comes to health benefits! 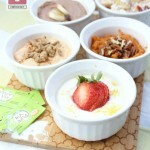 I decided to take some of my favorite Greek Yogurt Recipes and Turn them into Adult Snack Packs!! Remember when you were a kid and you opened up your lunch and your mom had thrown in a Snack Pack?!? It was pure excitement! 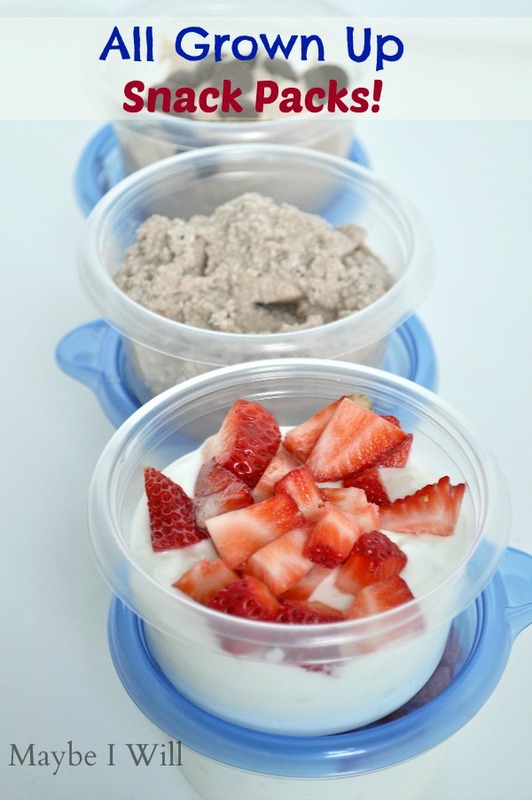 Now just put your favorite Greek yogurt concoctions in the AMAZING 100 calories Ziploc storage containers and you gots yourself a delicious and easy snack you can stock your fridge with and grab on the go!!! 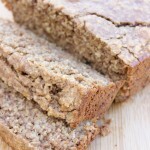 Here are my favorite Recipes!! 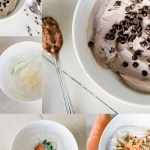 Cookie Dough Greek Yogurt — I add cocoa powder and Sugar Free Vanilla Coffee Creamer (Powder) for extra flavor!! I love mixes!!! 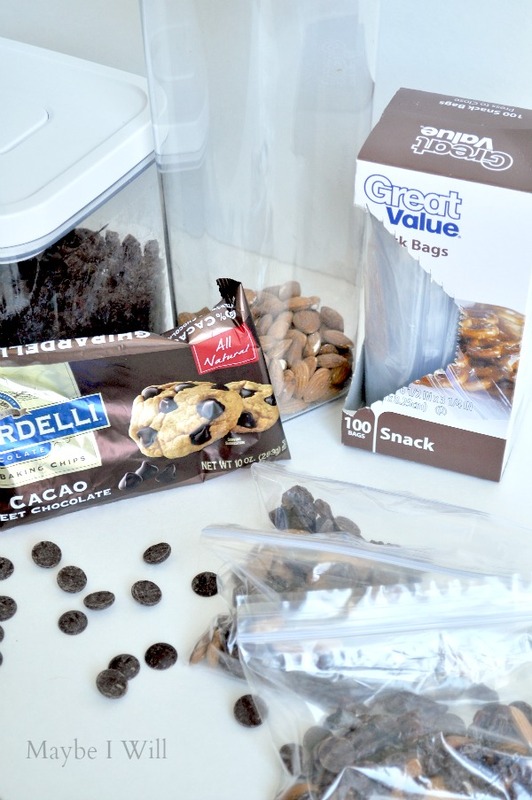 I love to throw some almonds, raisins and a few dark chocolate chips in a bag and have them handy to grab in a hurry as I’m headed out the door!! I l always buy the snack size bags cuz they keep my portions under control!! If there is a snack you really love portion it out and put it in your snack bag and enjoy!! Check out these AMAZING posts on what 100 calories looks like!! I love this ideas that I have seen all over pintererst!!! Pint size canning jars are just the right size to throw in your spread and then top with yummy veggies.. Keep em the fridge stocked and ready to go!! 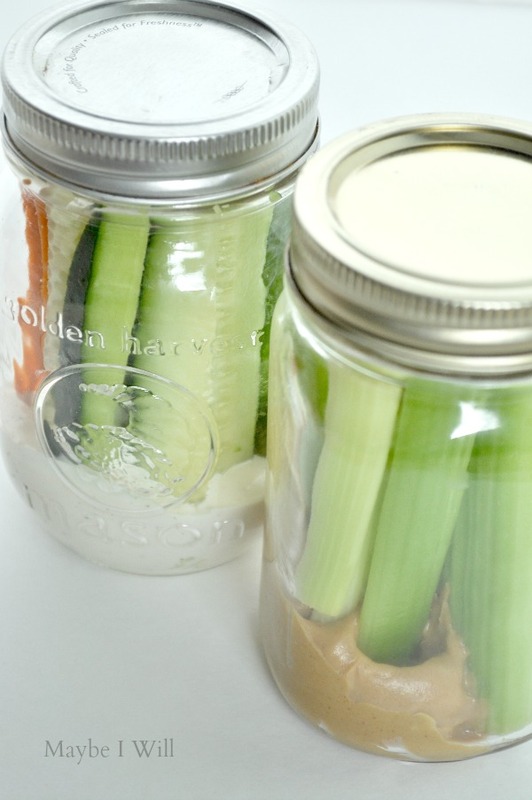 Bonus the canning jars will keep your veggies crisper longer! Protein + Blender Bottle = Best on the go treat ever!!! 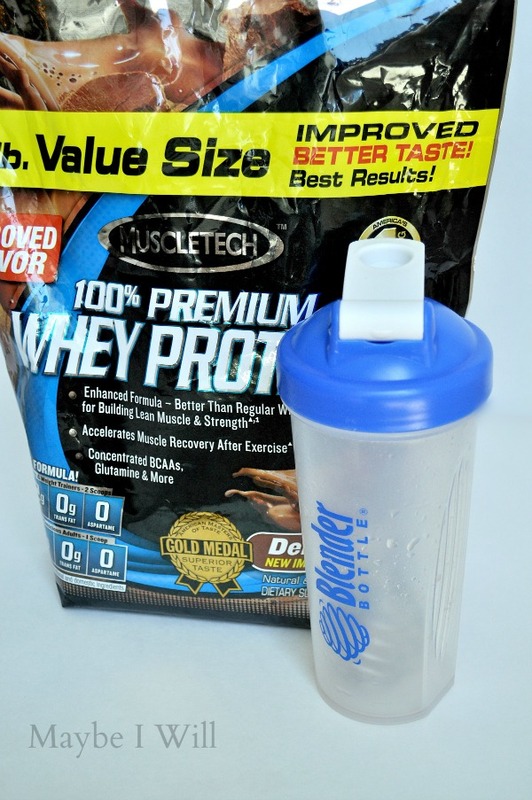 Protein powder will help you feel fuller longer and with the Blender bottle it is sooo easy just to have it handy with you!! This is a great “emergency” snack to have on hand!!! What are some of your favorite Go-To Snacks when you’re in a hurry and want to keep on Track?!? Check me out on KPVI More!!! 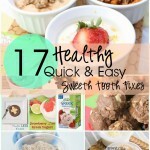 5 Fast & Easy Healthy Treats!! !